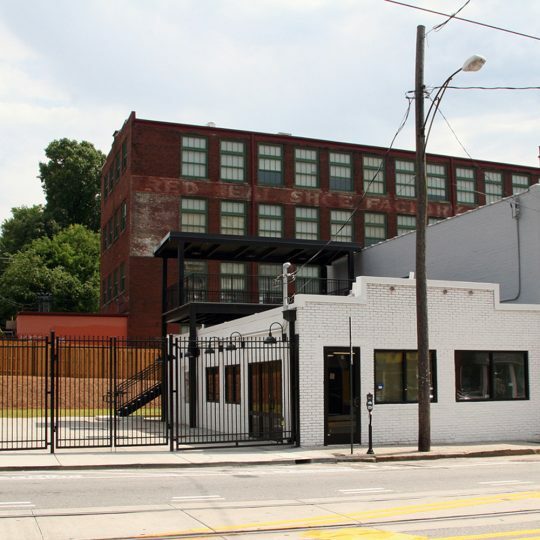 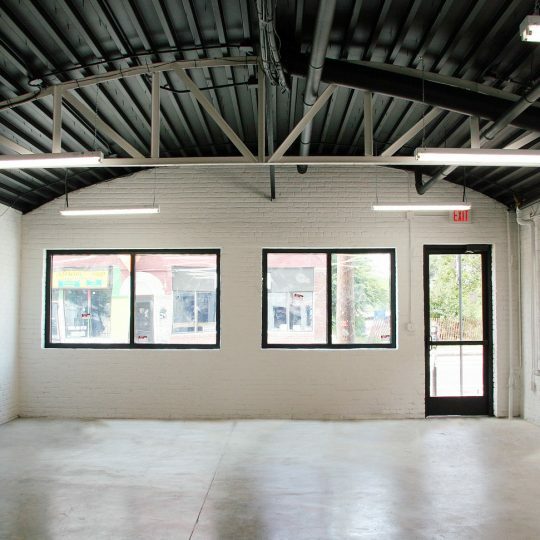 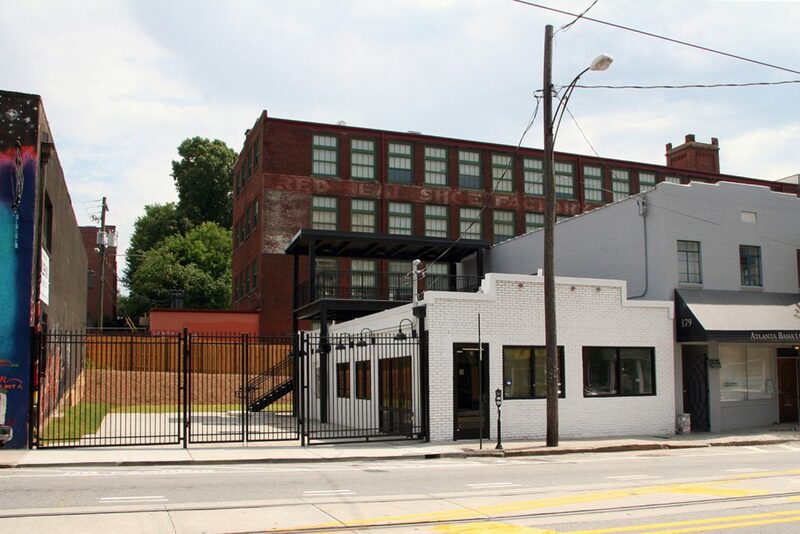 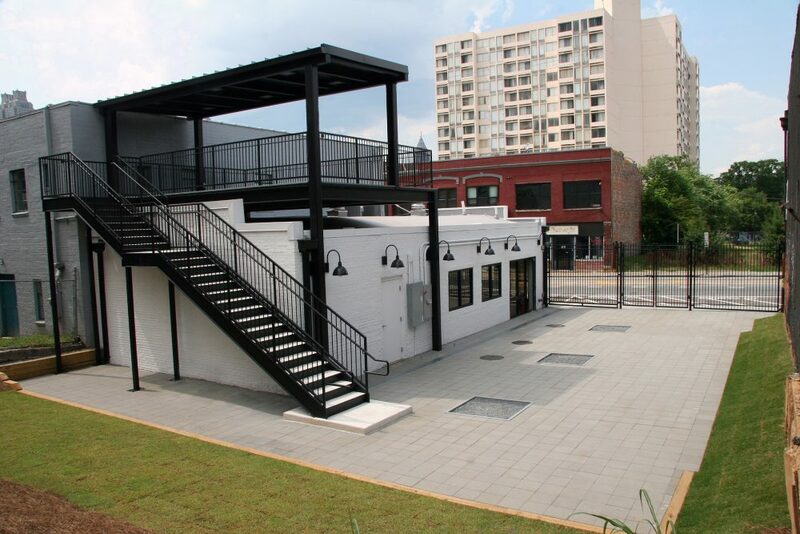 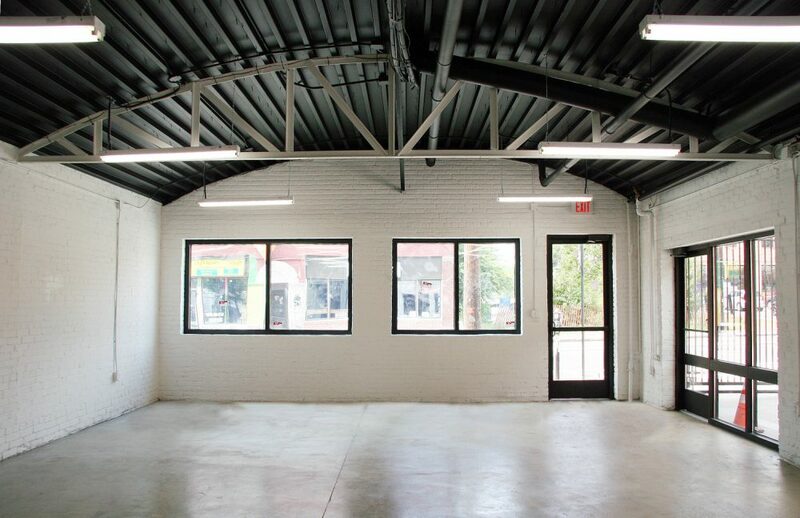 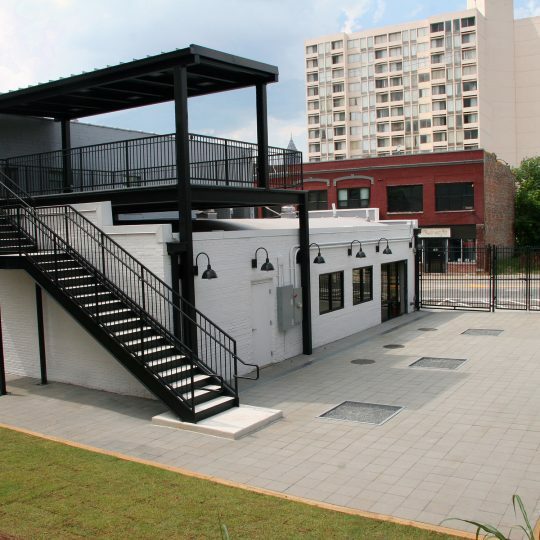 This multi-leveled project located in downtown Atlanta included demolition of all existing interior and exterior systems of the building and façade in preparation for full renovation for restaurant use. 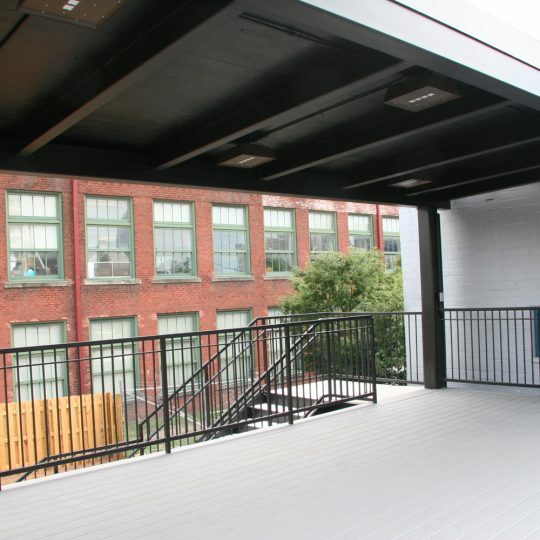 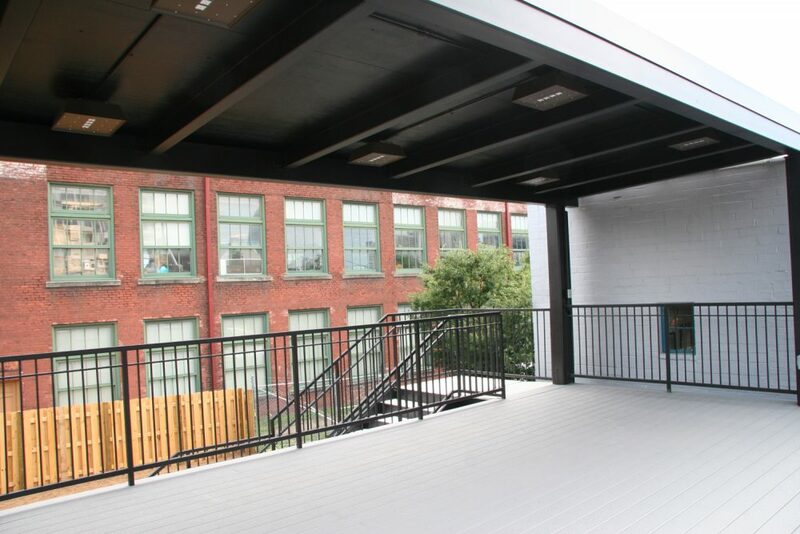 The renovation included installation of a newly designed roof top metal deck with exterior stair and lighting system. 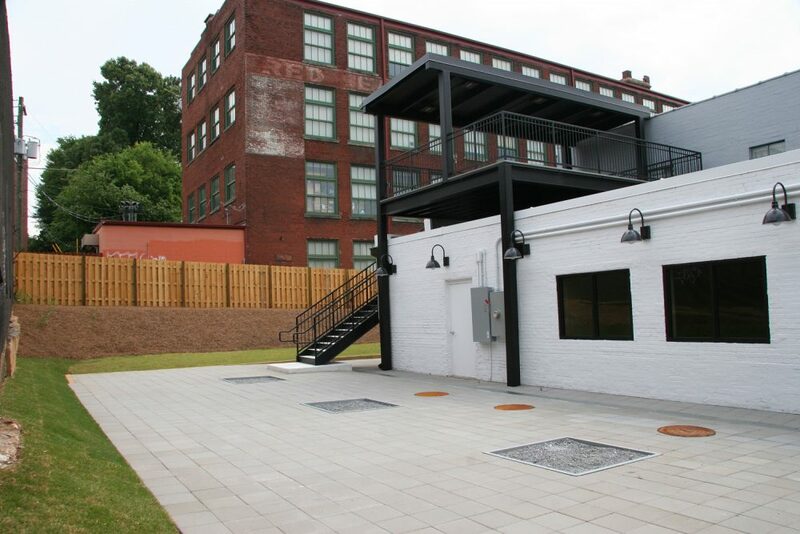 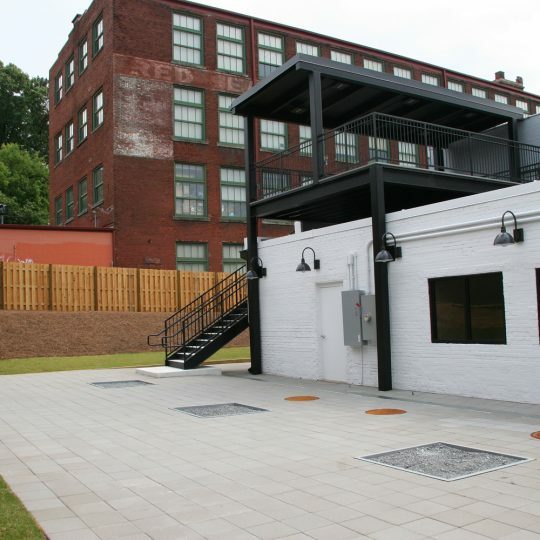 Site work included grading, paving, retaining walls, drainage and landscaping for an outdoor dining area. 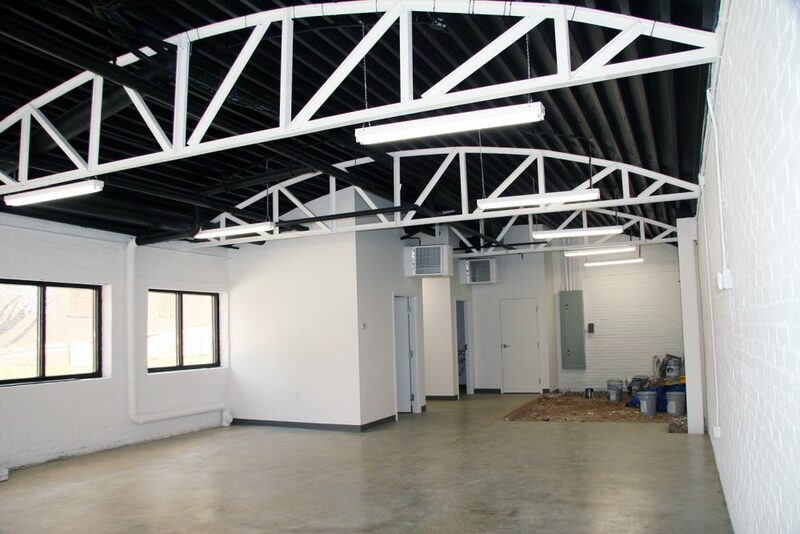 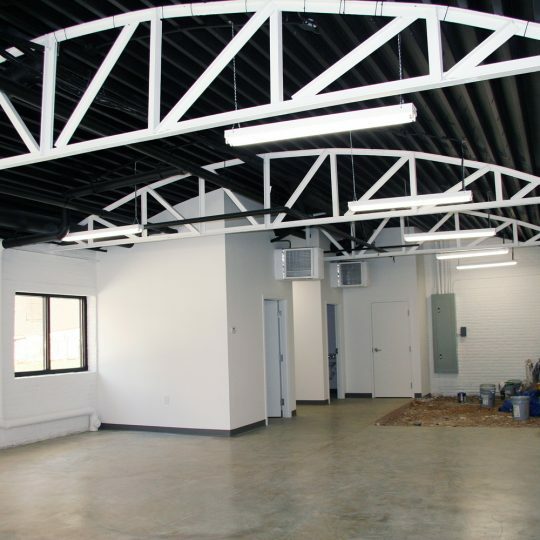 Our thorough preconstruction and value engineering services proved beneficial to the success of completing this project on budget and exceeding our client’s expectations.